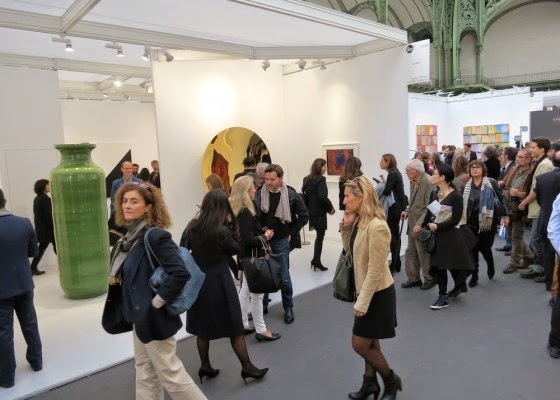 We are now back from FIAC, Paris. Here's a snap-shot from the halls of the fair. Wishing everyone a cosy weekend. Don't forget to squeeze in time for art.